The St. Francis Xavier Sports Centre offers exciting new sports and fitness opportunities for athletes and the community year-round. 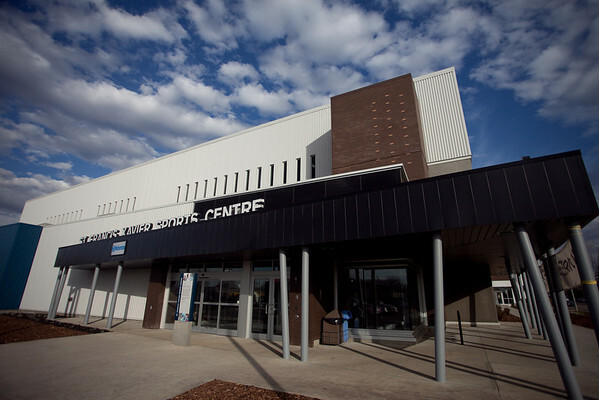 The Sports Centre greatly enhances the neighbouring facilities in Johnny Bright Sports Park such as the Bill Hunter Arena, Jasper Place Bowl, and the Jasper Place Fitness and Leisure Centre. The Sports Centre is a public facility operated by the City of Edmonton in partnership with Edmonton Catholic Schools.